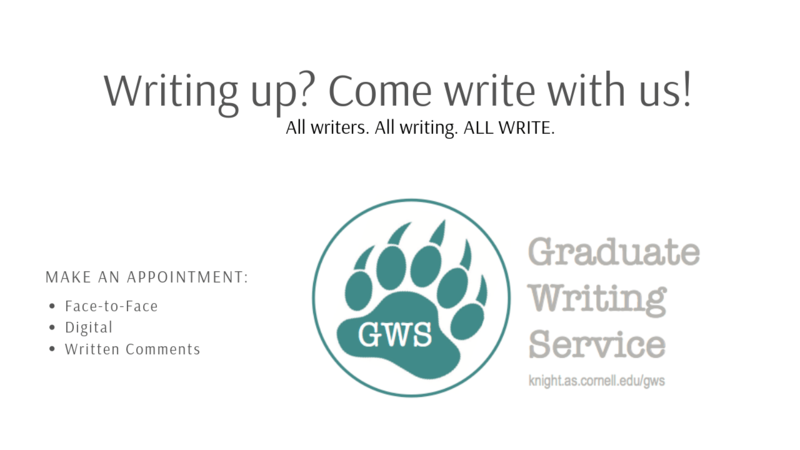 GWS tutors -- experienced writers and teachers of writing from multiple disciplines -- are available weekdays and evenings to work with Cornell graduate students, post-docs, and faculty to refine and develop strategies for drafting and revising writing projects and teaching materials. 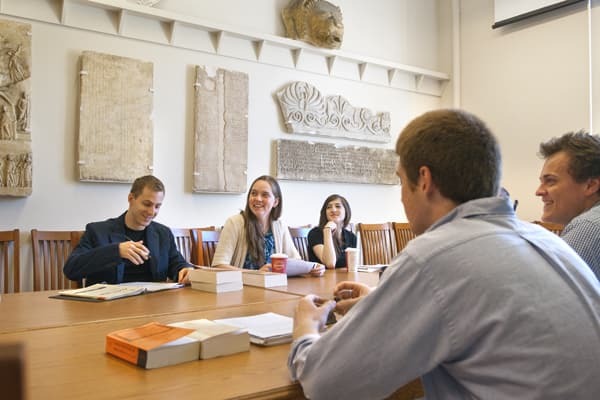 Who are the English Language Support Office tutors? 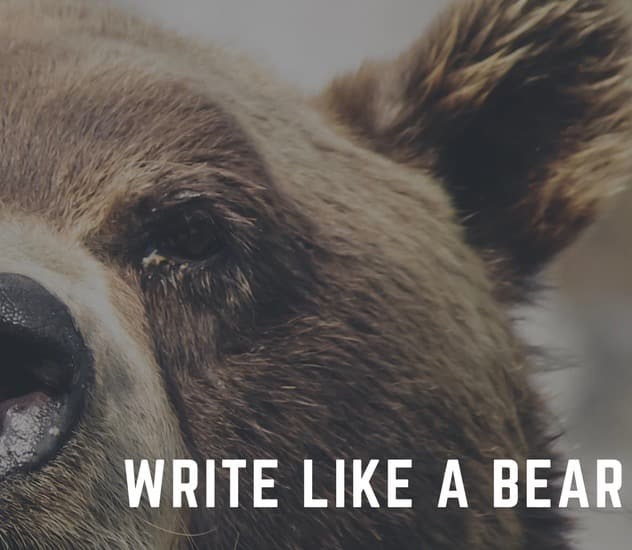 Find out why Hugo Milan tutors, the advice he gives to and writers, and his favorite writing strategy! 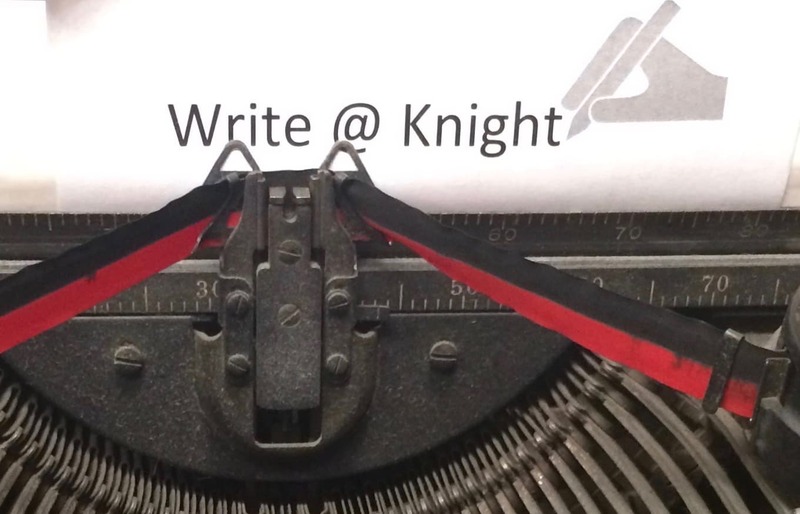 Check out the different types of tutoring and support the Knight Institute offers and how to use them! To multilingual and international students at Cornell and all other institutions: I hope that you know that your resilience does not go unnoticed. I hope you continue speaking — loudly and proudly — in whatever language you so desire. Anyone who has a problem with it will just have to catch up, because as far as I’m concerned, you always have a choice. Students should aim to satisfy their First-Year Writing Seminar (FWS) requirement during their first year. Balloting for FWSs is open only to freshmen, sophomores, and first-semester transfer students; juniors and seniors are not eligible to enroll in First-Year Writing Seminars, neither by ballot nor through electronic add/drop. Click here for more information on the FWS ballot system.